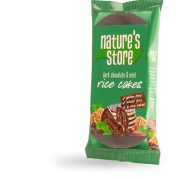 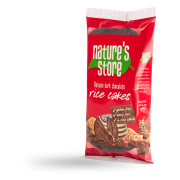 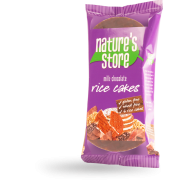 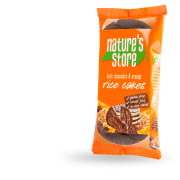 Our rice cakes are topped with different flavoured chocolate making them more-ish and delicious. 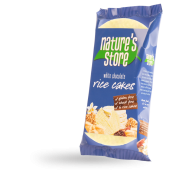 It has never been easier to discover a guilt free snack. 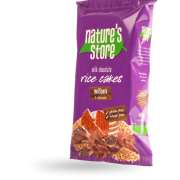 Check out our range below.